Livewire Advantage Microphone cables provide exceptional clarity and detail for studio, stage, or broadcase applications. 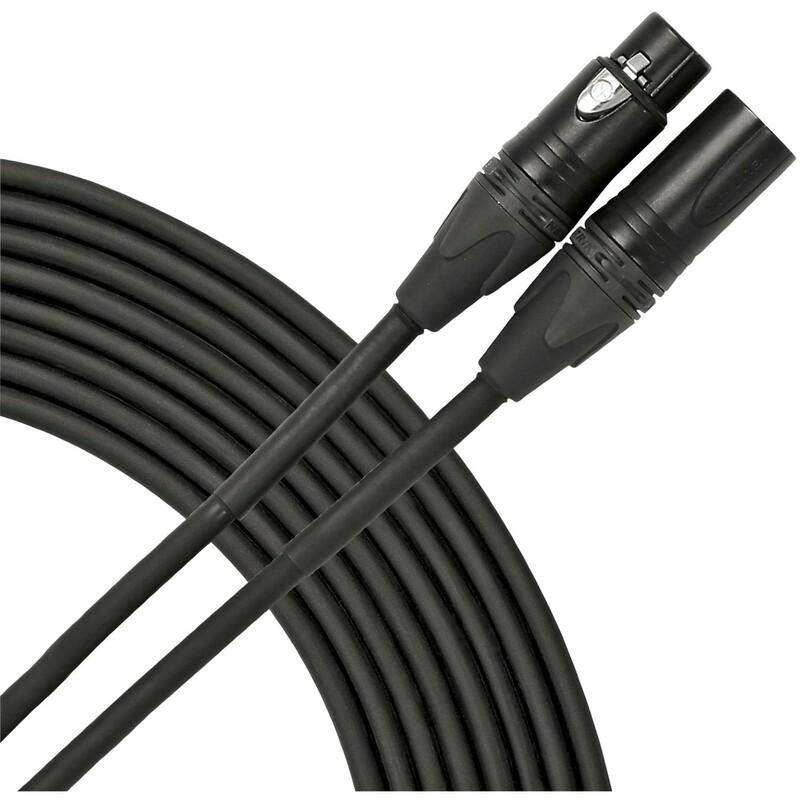 Advantage 3ft microphone cables feature silver plated Neutrik XLR connectors, 20g dual conductor design, and braided copper shield for maximum RFI and EMI rejection. Guaranteed for life!